Veneers are thin shells that cover the surface of teeth. Custom-made at a dental laboratory and fitted at a cosmetic dentistry practice, veneers provide people with a reliable, long-term solution for damaged teeth. At High Point Smile Dentistry in High Point, NC, their oral care specialists are proud to offer their clients restorative dental services like veneers to transform imperfect teeth into flawless smiles. Common reasons to get porcelain veneers include cracks and chips, discolorations and stains, gaps and spaces, or teeth that simply don’t look the way you want. The cosmetic dentistry team at High Point Smile Dentistry recommends porcelain veneers for clients who are looking for an alternative to crowns or are seeking a way to restore their teeth to an earlier condition. Since they’re custom-fitted and colored according to your liking, you won’t notice any differences in the way your mouth looks, feels, or functions while you’re talking or chewing. At High Point Smile Dentistry, their cosmetic dentists can complete most porcelain veneer procedures in two separate sessions. 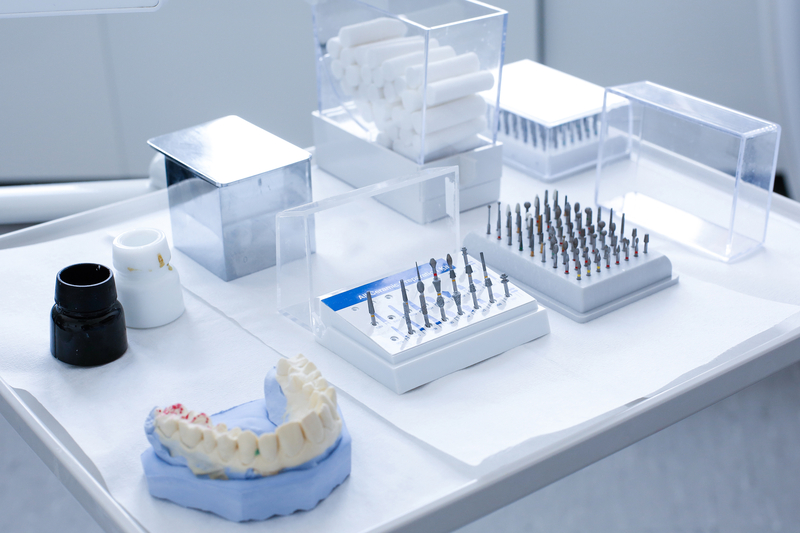 During your first appointment, they will carefully buff your teeth to prepare the surface for the veneer and take an impression for the dental laboratory. You’ll finish the session by choosing a shade for your veneers with your dentist. At the second appointment, they will complete a thorough cleaning and attach your porcelain veneers to your teeth with bonding cement, which is then secured with a light beam. From start to finish, applying porcelain veneers is relatively easy. All it takes is a consultation with your cosmetic dentist and a few appointments. To schedule yours today, call High Point Smile Dentistry at (336) 471-4472. Learn more about their work by visiting them on Facebook.